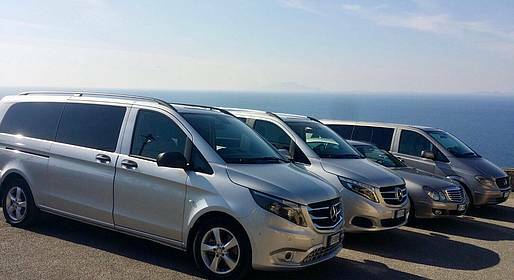 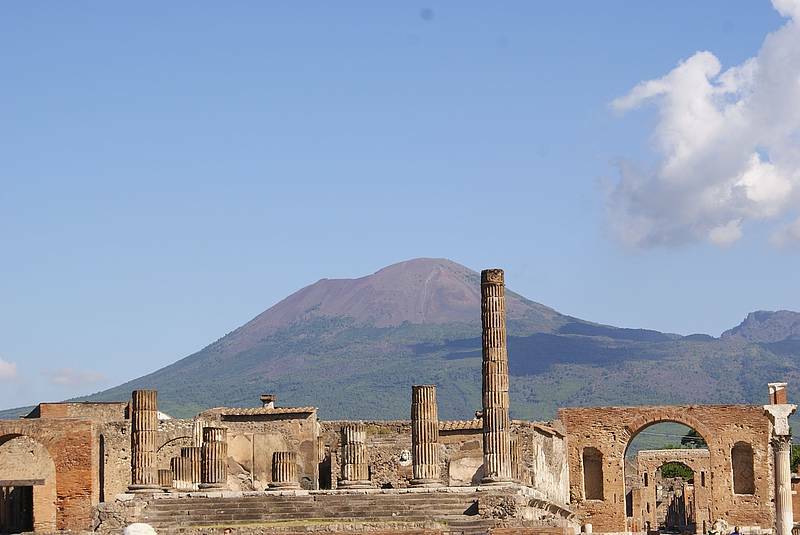 The hassle-free solution to travel from Rome to Praiano (or vice versa): a private transfer that stops for 2 hours at Pompeii on the way so you can visit the ruins. 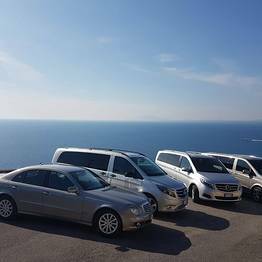 Transfers via deluxe Mercedes with English-speaking driver. 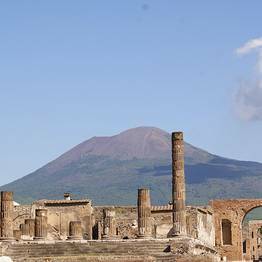 Please fill in the details for pick up, including Rome hotel or train or flight information. 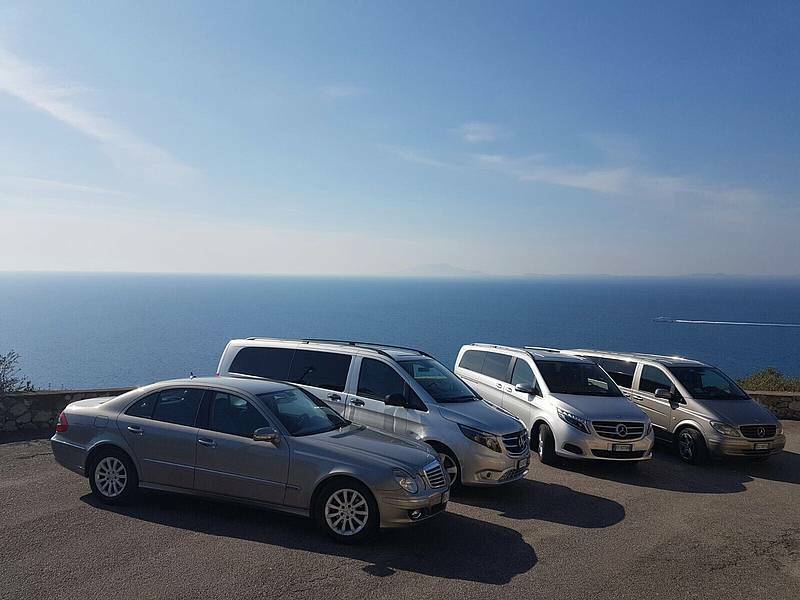 We can provide for a private authorized guide for an extra charge, upon request.